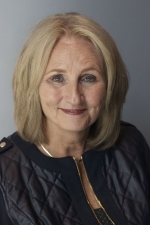 Debra Olson, DNP, MPH, RN, COHN-S FAAOHN is Executive Director of the Center for Global Health and Social Responsibility at the University of Minnesota and Co-PI of the NPGH Research Fellows Training Consortium. Her research interests include the scholarship of teaching and learning, occupational and environmental health, and public health emergency preparedness and response. What drew you to global health? At age five I had a mentor who was a public health nurse, and she sort of adopted me as a member of her faith community and ingrained in me the need to work in public health and serve communities world-wide. She was an energizing individual with a truly global perspective. Mentorship can happen at all ages. I just returned from Uganda where I was with the University of Minnesota (UMN) celebrating over 10 years of collaboration with Makerere University’s Infectious Disease Institute with the launching of the Uganda Hub of Innovation as part of our academic health center. We are expanding and deepening reciprocal partnerships to support transdisciplinary, lasting infrastructures to advance global health research and education. The Hub is starting up with an operations manager on the ground and two spaces for students and faculty to work. The focus will be on global health across disciplines and across borders, and builds on the strong collaborations we have there while energizing new scientists and new research in a way that is truly partnered with our Uganda colleagues. The development of this inaugural hub as a geographic focus for research and education supported by our academic health center is an exciting step in our global activities. I have worked on everything from phone apps (psychological first-aid), to online games for everyone from high school students to graduate students. I use simulations to help learners apply knowledge. I have found it interesting to research how technology-driven simulations as well as simulations on the ground can help people really ingrain the concepts that they need for emergency preparedness and response. Emergencies come up daily in global health, and practicing response together in a non-threatening environment before a disaster happens can be really valuable. When the I-35W Bridge collapsed in Minnesota, almost 10 years ago, those who responded to that emergency noted that it was one of the most organized responses to a disaster. Unfortunately several people were lost, but it could have been more if responders had not trained and practiced together, and responded in an amazingly coordinated way. Why did you want to get involved with the NPGH Fellows program? Fellowships are so important because it gives learners a time-out to concentrate and develop skills in country. Being a learner is not based on age or profession, but based on a desire to learn for greater impact. Fogarty Fellows are all over the world taking time to concentrate on learning in a context that they may not be familiar with. Learning in-country is vital in order to do global research in a collaborative way. What are some of the advantages with bringing technology to the classroom? Disadvantages? Access is the greatest advantage to technology enhanced learning. Many colleagues around the world are not able to journey to places where they can access the information they need. Technology is a way to help people have better access to information. At the same time it’s one of the challenges; we can be overwhelmed with too much information and not enough knowledge. Learning opportunities need to be designed and delivered in a way that reflects strong principles of teaching and learning. In the first years of e-learning often there were PowerPoints stuck up on the web. That’s not good pedagogy. When we started e-learning at the University of Minnesota, I wrote grants to support our efforts. That gave us the opportunity to bring together a team of designers and content experts that worked together in using technology as a complement to other applied experiences. Relationships, another important part of learning, still need to be built into engagement of the learner, teacher and practice partners. Once a relationship is in place knowledge can be applied in partnership. The Fogarty Fellows program builds relationships for strong partnerships. Universidad de San Marcos Awarded more than $5.5 Million! 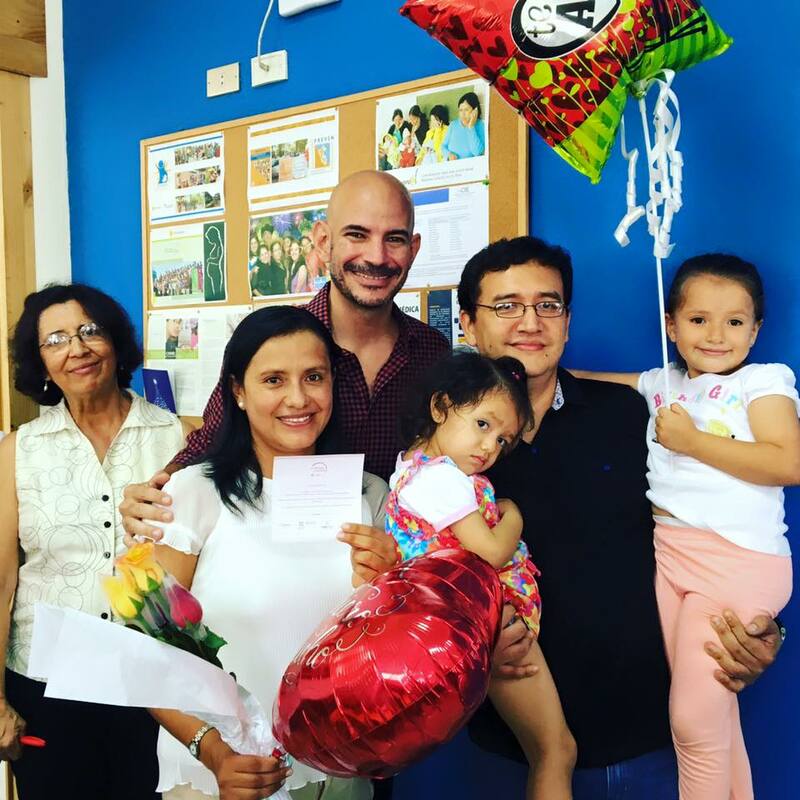 One of our NPGH Fogarty mentors, Dr. Jorge Alarcon, spearheaded the successful application for a Center of Excellence award from the Peruvian government’s Committee of Science, Technology, and Technological Innovation (Concytec). 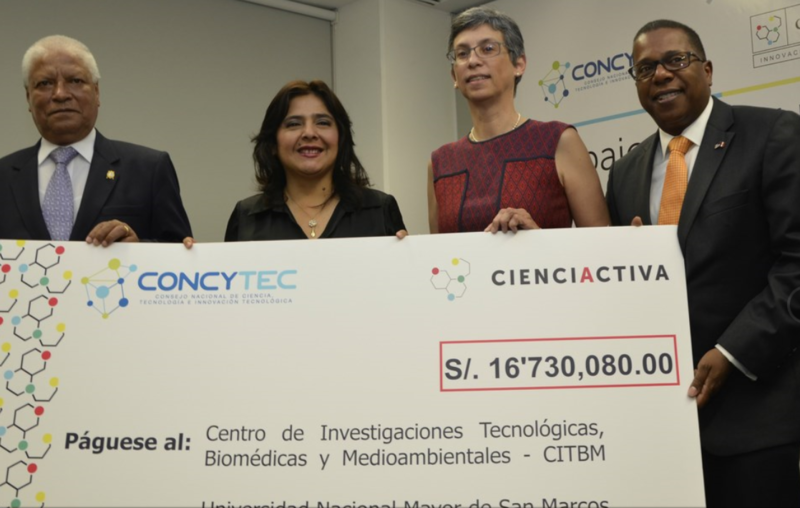 Competing against 21 other consortia, the University of San Marcos will be awarded /s 16.7 million (US$5.57 million) over the next 5 years to expand their research capacity and encourage technological innovation. Dr. Joseph Zunt, another Fogarty mentor from the University of Washington, and Dr. Silvia Montano, a mentor at the Naval Medical Research Unit no. 6 (NAMRU-6), have also pledged to support San Marcos along with the Universidad Federal de Minas Gerais in Brazil. For more information in Spanish, visit the Universidad de San Marcos website.